Welcome to Helsinki! Here are instructions for travelling from the Helsinki-Vantaa airport or the ferry ports to the city center, and also to the venue. 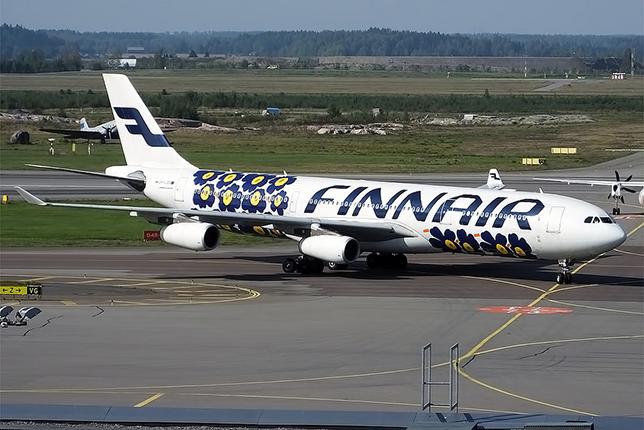 The Helsinki-Vantaa Airport is located about 20 km from the Helsinki city centre. You can travel to the city centre by train, bus or taxi. 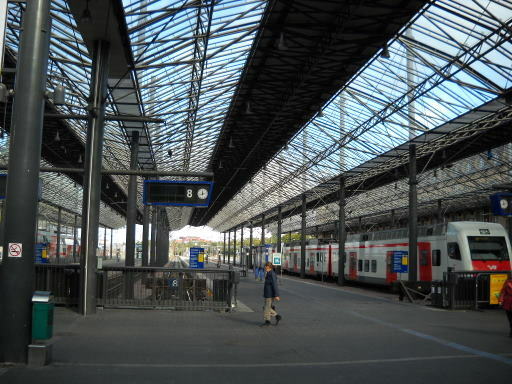 Commuter trains I and P circle between the airport and Helsinki Central Railway Station. Travel time is about 30–40 min. A regional ticket is required. Check timetables and ticket fares on the HSL website. Buses operating between the airport and Helsinki city centre/the railway station stop in Hakaniemi near the conference centre. The total journey time is about 35–45 min depending on traffic. Finnair City Buses depart from the airport and the Helsinki city centre every 20 minutes. 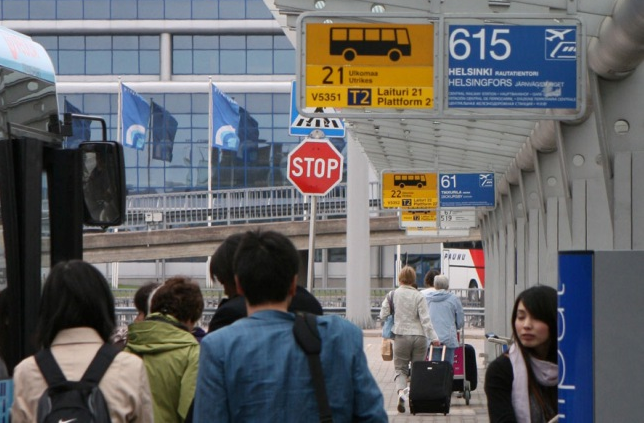 The journey from the airport to Helsinki by taxi takes 20–40 min. depending on traffic. The fare for the ride is about €45 (price in Oct 2015, subject to change). 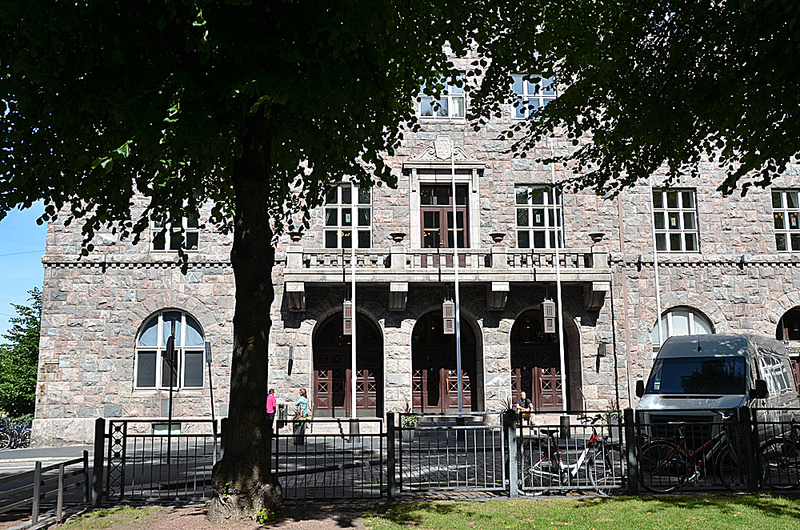 All eastbound and northbound buses from Rautatientori (the square next to the Central Railway Station, by the National Theatre) stop at Hakaniemi, e.g., lines 62, 67, 68, 71, 75, 77. Metro: Exit at the Hakaniemi station (two stops from the railway station). There are daily ferry connections to Helsinki from Tallinn, Estonia and Stockholm, Sweden (e.g. Tallink Silja Line, Viking Line or Eckerö Line), as well as several connections per week from Travemünde, Germany by Finnlines. All ferry companies offer the possibility to take a car onboard. 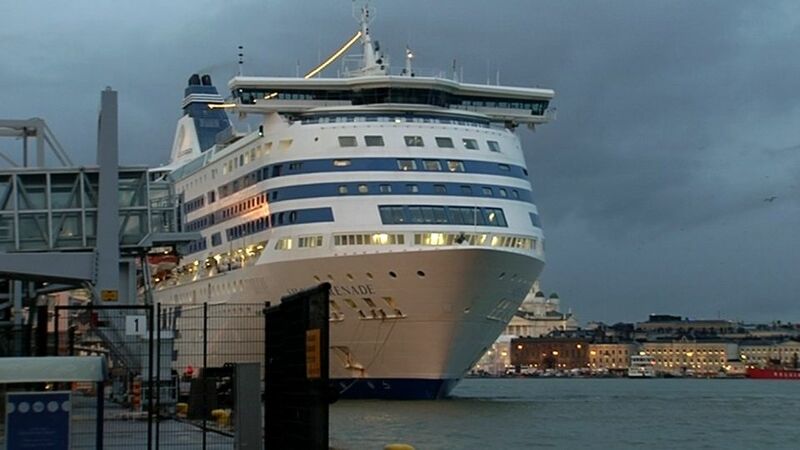 Helsinki can also be reached by ferry from St Petersburg, Russia by the St. Peter Line. 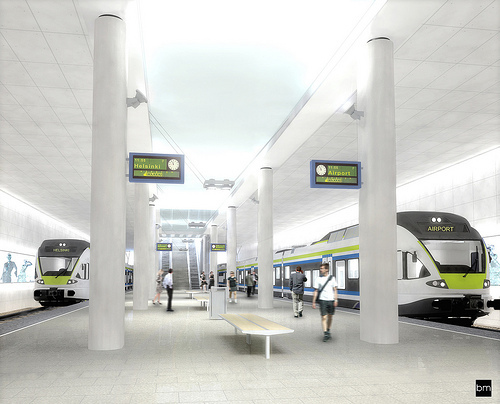 Check the public transportation connections from different harbours on the HSL website. 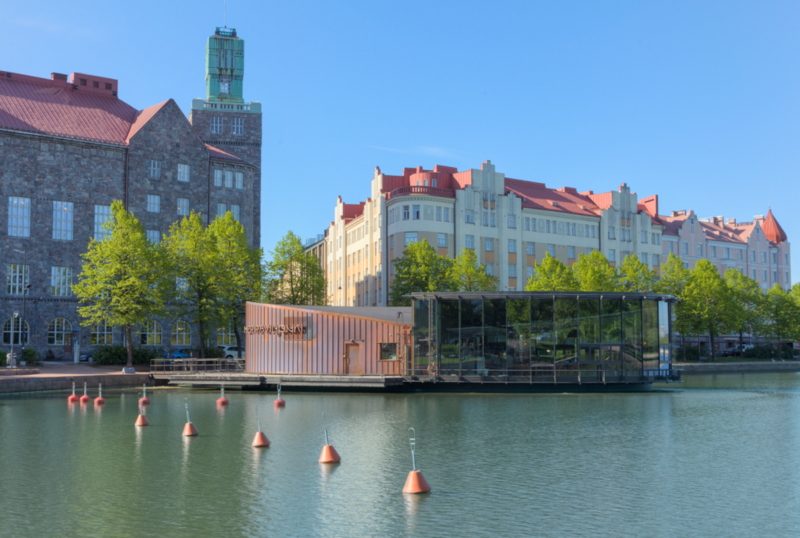 Our beautiful conference venue is located on the eastern bank of Eläintarhanlahti bay, near Hakaniemi Square. The congress centre has excellent transport connections, and plenty of services and dining opportunities are nearby. Many of the hotels in the heart of the city are just a short walk away. See map of the local area. We recommend travelling to the conference venue by public transport. Hakaniemi is served by several bus routes, trams and the metro. Trams 3, 6 and 9 run from Helsinki Central Railway Station to Hakaniemi. Trams 1 and 7B run from Senate Square in the city centre to Hakaniemi. All eastbound and northbound buses from Rautatientori square (the square next to the Central Railway Station, by the National Theatre) stop at Hakaniemi, e.g. 62, 67, 68, 71, 75, 77. Metro: Exit at the Hakaniemi station (two stops from the railroad station). Check your route from the HSL Journey Planner or by using a mobile app.